 Kids Uncomplicated provides services based on the most up-to-date evidence. We develop each child's abilities within a family centered programming model which is reflective of the FSCD Continuum of Services Framework. Parents and caregivers are highly involved in setting priorities and implementing strategies, because engagement and participation ensure that the benefits received from programming extend beyong the clinical sessions themselves. Our model provides parents and caregivers with the skills to incorporate newly learned strategies into their everyday lives. Supports and strategies needed to cope with demands of the environment. Kids Uncomplicated offers Specialized Services, funded through Family Support for Children with Disabilities (FSCD). Our aim within Specialized Services is to support families to build child skills in communication, social skills, self-help, behaviours, and motor development in their daily routines. We hope for more children with disabilities to be given opportunities to fully participate in family and community life. Incorporates strategies to facilitate language comprehension, expression, and interaction with others. In addition to home visits, Kids Uncomplicated provides consultations via Teleroo™ in between visits to provide more points of contact with our team. Teleroo™Technologies are incorporated into every program while adhering to legislative requirements and the Colleges' standards of practice for privacy and security. Our services include access to our multidisciplinary team, which includes Speech Language Pathologist, Occupational Therapist, Psychologist, Child Development Coach, and Family Support Coach. We provide intensive programming with the development of an Individualized Family Service Plan (IFSP) driven by parent priorities and the unique needs of each family. Our goal for families receiving Program Unit Funding (PUF) is to establish open and consistent collaboration with teams that best fit families' strengths and needs. Through Common Approach, a Individualized Service Program Plan (ISPP) is developed in collaboration with the family's PUF team to highlight shared goals and strategies. Our aim is to establish consistency in both the home and school setting to promote success for families. For families receiving Specialized Services, Kids Uncomplicated offers supports and coaching through the Triple P, Positive Parenting Program. Triple P is a parenting and family support system designed to prevent - as well as treat - behavioral and emotional problems in children and teenagers. It aims to prevent problems in the family, school and community before they arise and to create family environments that encourage children to realize their potential. 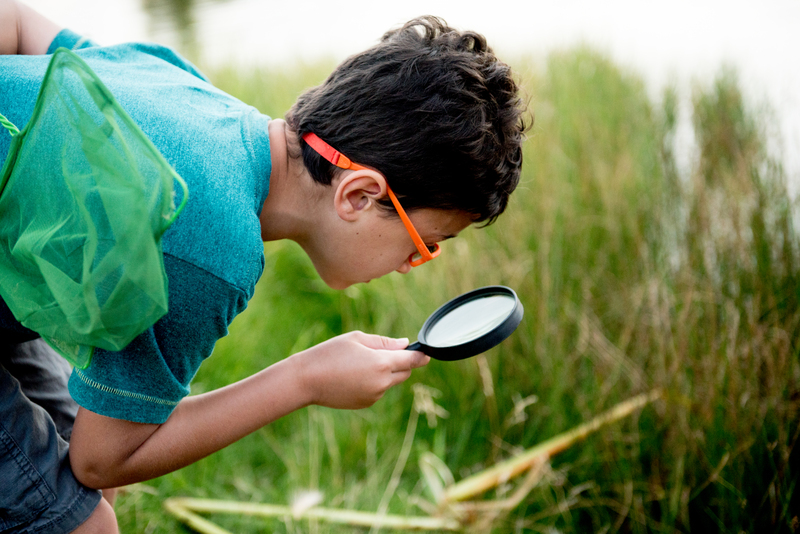 Triple P draws on social learning, cognitive behavioral and developmental theory as well as research into risk factors associated with the development of social and behavioral problems in children. The goal is to equip parents with the skills and confidence they need to be self-sufficient and to be able to manage family issues without ongoing support. Our aim is to provide families with strategies for deescalation while supporting children's emotional and physical well-being. One way of doing this is supporting parents through learning sessions from our CPI Non-Violent Crisis Intervention (NVCI) trainer as recommended by our Psychologists. Our NVCI Trainer will lead families through both proactive and reactive tools to supporting children with high anxiety or harmful behaviour. The tools and strategies are modeled, practiced, and are catered to the family's Individual Family Service Plan. Kids Uncomplicated is committed to building up our families' natural support systems. One of the ways we do this is by organizing outings and events for our families to relax, take a break, and chat with other families in our program. You'll find yourself at the spray park, indoor playgrounds, the lake, or even meeting Santa. Join us at our family events and get connected to those in your community! Please visit our events calendar to learn more about our events.